John Cooter's letter responds to a review. 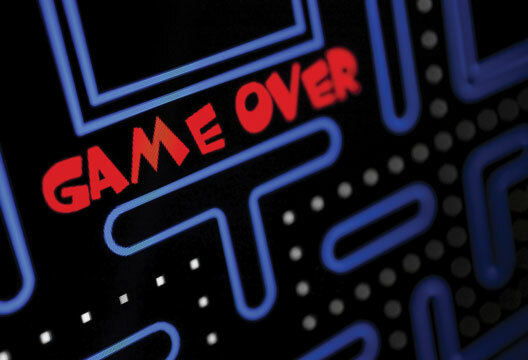 I was very interested to read Jon Sutton’s review of the BBC Horizon programme ‘Are Video Games Really That Bad?’ (‘Will it ever by “game over” for this debate?’, November 2015) because it articulated several of my own concerns when I watched it. Having just covered the topic of research on video gaming with my students as part of their A-level course, I encouraged them to watch the programme. They did so, and we had a lively class discussion afterwards; but when I set them an essay on the subject, gamers to a man, they ignored all the studies by Anderson, Bushman, etc. studied on the course and wrote almost exclusively about the optimistic vision featured in the second half of the TV programme. Back to the drawing board with their understanding of balanced evaluation then. I share Jon’s frustration too at psychology not being able to settle the ‘effects model’ (i.e. the belief that video games make people violent) one way of the other, and what it says to non-psychologists, let alone other scientists, about our subject’s potential to answer definitively questions about behaviour that are of continuing public concern. If video games are a factor in aggression, surely this is important to know, not so much because some (relatively few) gamers engage in criminal violence, but because millions of gamers could potentially be approaching everyday interactions more aggressively – at work, in college, with their families or behind the wheel. I am not suggesting this is the case, simply that we just do not know if it is, and psychology ought to be able to tell us. It was also unfortunate that the programme sidelined the issue of gaming addiction, which I suspect is the real one according to anecdotal evidence and personal experience. Ironically perhaps, it seems that intervention to prevent a young person from gaming instead of studying or sleeping is the most likely thing to produce aggression!